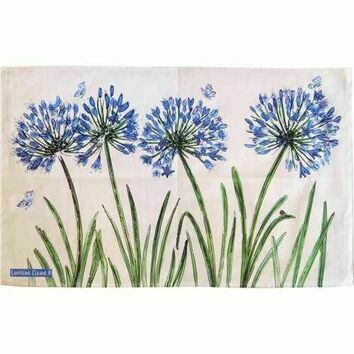 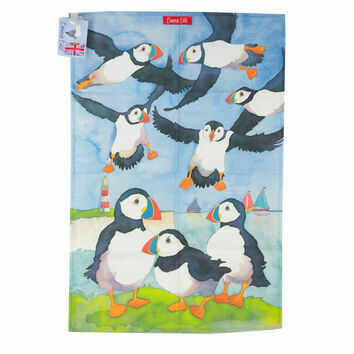 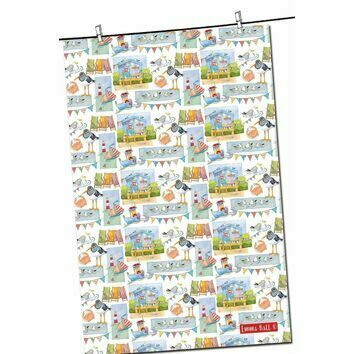 Bring a touch of Cornwall into your kitchen with this coastal tea towel from Emma Ball. 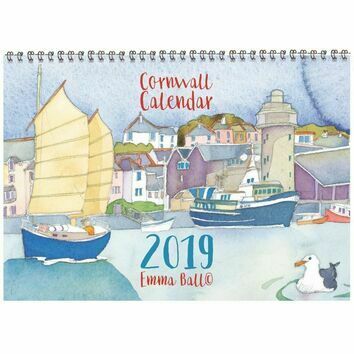 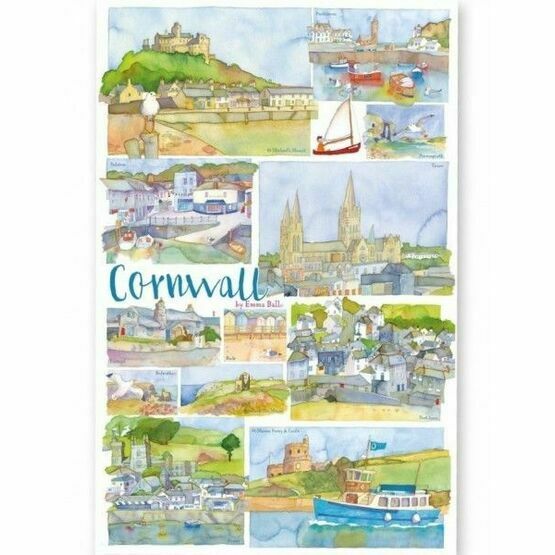 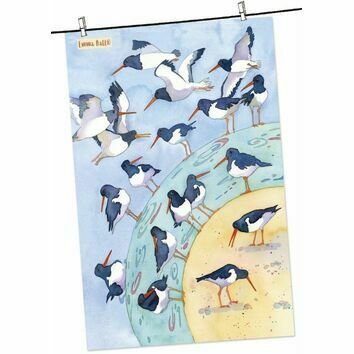 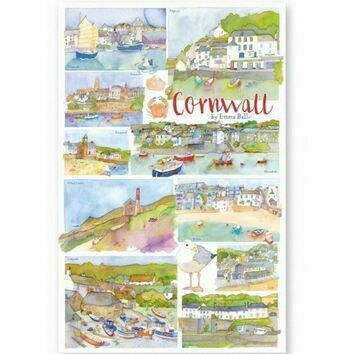 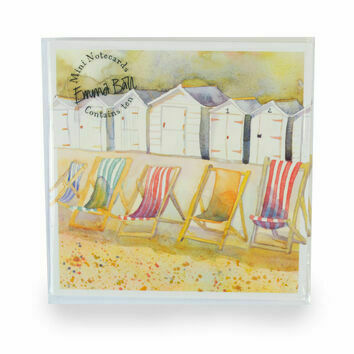 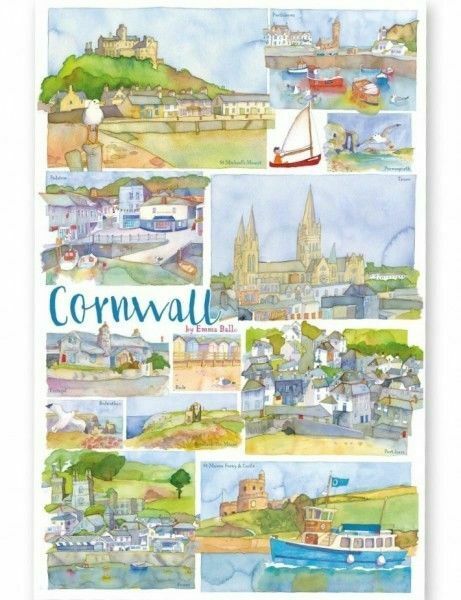 Featuring her watercolour designs, this design features various coastal scenes throughout Cornwall. 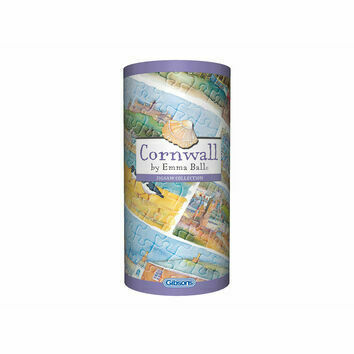 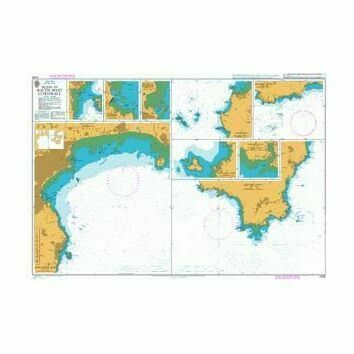 A gorgeous present idea for someone who is fond of the idyllic Cornish coasts.